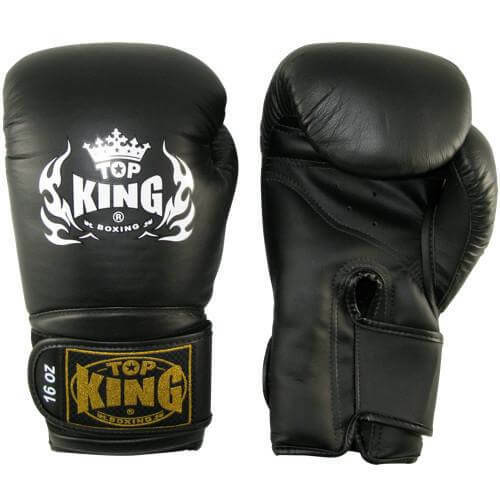 “Super” Boxing Gloves are a classic model from Top King. 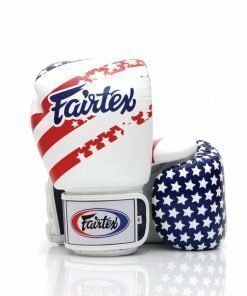 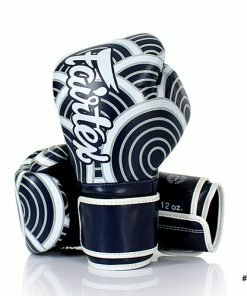 These boxing gloves are built with multiple layers of molded, shock absorbent foam. 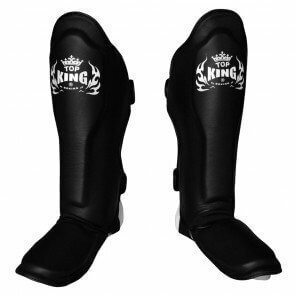 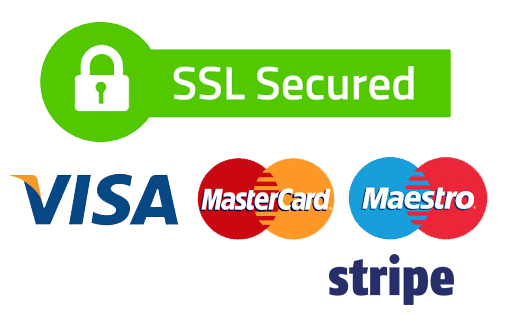 They will outlast top Muay Thai, Boxing, and Kickboxing training, providing superior protection and support. 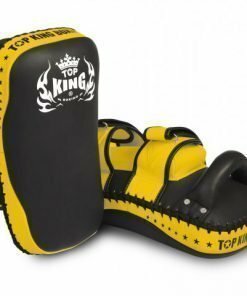 Constructed of premium quality cowhide leather and other world class materials, Top King uses only the best to make their equipment! 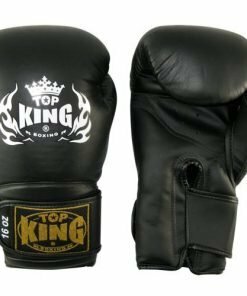 Top King Super Gloves feature extra wrist support. 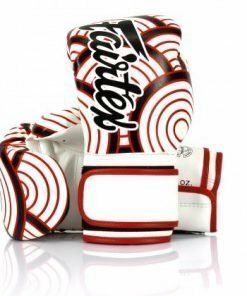 The foam padded wrist provides additional support and injury protection. 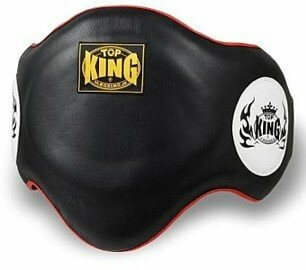 The hook-and-loop velcro closure offers a secure fit. 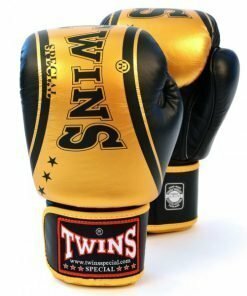 A wraparound wrist strap keeps these boxing gloves in the correct position while training. 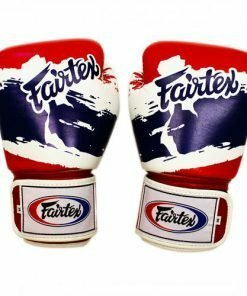 So, you don’t have to worry about them slipping and sliding with each punch you throw! 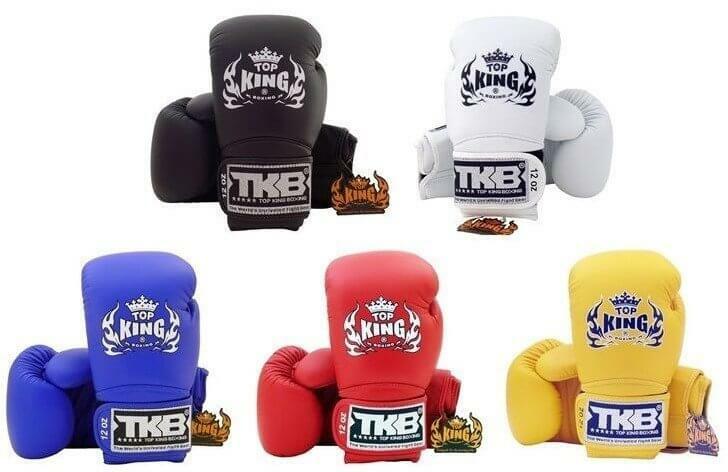 The TKBGSV model come in black, blue, green, red, white, and yellow. 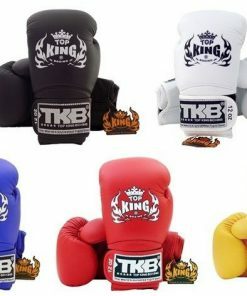 Top King Boxing Gloves are available in a variety of sizes (10oz, 12oz, 14oz, and 16oz). 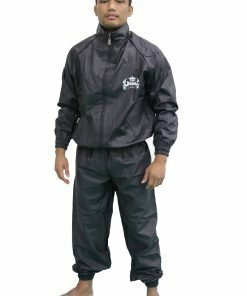 Product coloring may vary slightly from images available.